Stuart Lindsay has been in technology and data-driven marketing research since the early ’80’s. 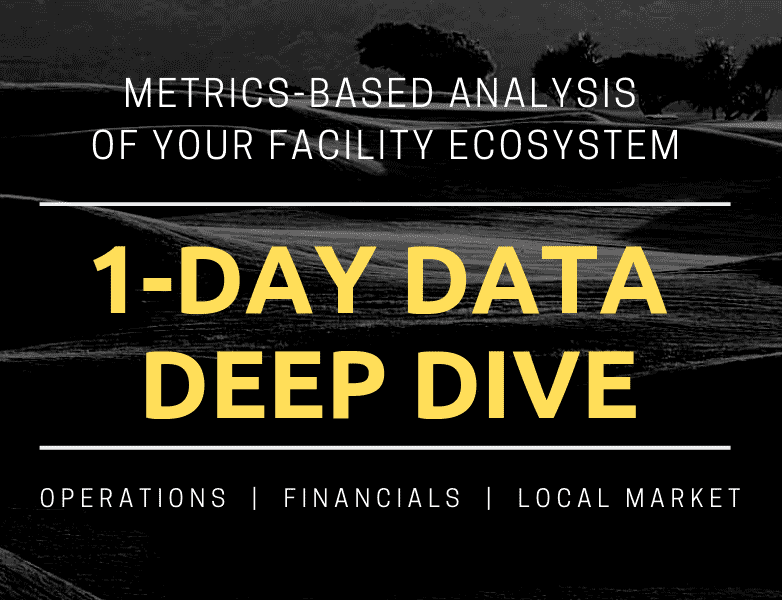 He’s one of the golf industry’s foremost thought leaders on industry trends, localized marketing research, weather impact statistics, and fact-based decision-making for club operators. 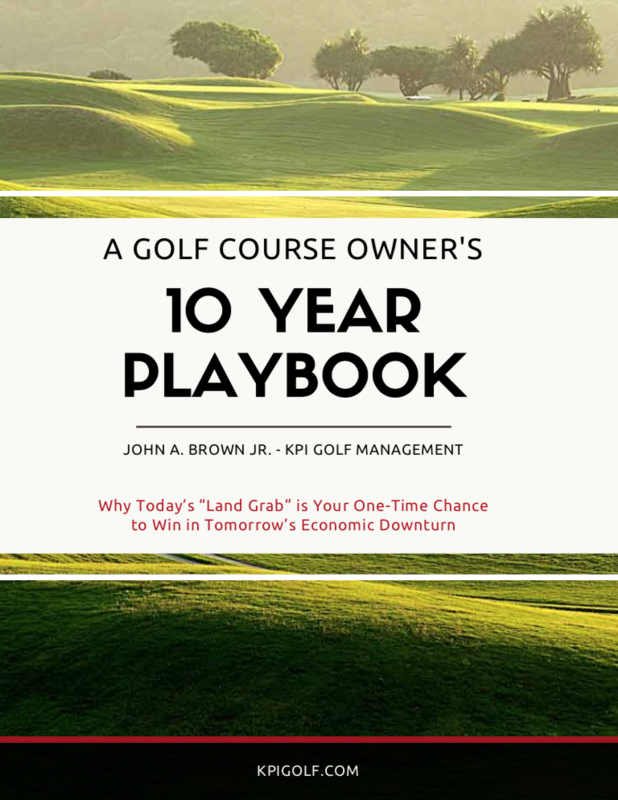 Today, we’re digging deep into where the golf business has been and where it’s heading…and most importantly, what club owners can do about it. In today’s Golf Course Owner and Operator’s Forum, we’re discussing how to market your golf facility. About: This is a county-owned golf facility that was losing several hundred thousand dollars on an annual basis. Because of its municipal status, they couldn’t make a great deal of money through the operation, but certainly didn’t want to lose. We were charged with helping the facility break even.